Asus has added the FX95DD laptop to its Chinese website as part of its FX/ZX series of computers. The device will feature a Zen+ Picasso AMD Ryzen 7 3750H APU in combination with the Pascal-based Nvidia GeForce GTX 1050 GPU. The notebook, which is known locally as the Flying Fortress, is currently being offered for presale orders. 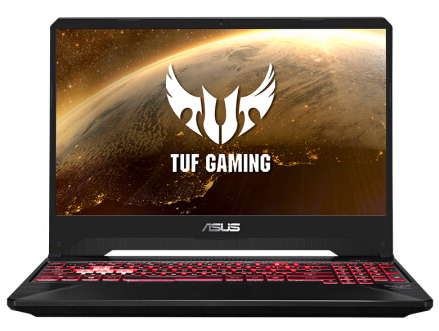 Asus has already released the TUF FX505DY gaming laptop that features AMD’s mobile Picasso APU Ryzen 5 3550H, and now it seems the Taiwanese manufacturer is going to extend its Zen+ microarchitecture-based offerings with a seventh-generation Flying Fortress (TUF Gaming) FX95DD laptop that sports a Ryzen 7 3750H APU. However, unlike the TUF FX505DY’s Radeon RX 560X graphics solution, this latest device will utilize a GPU from Nvidia’s Pascal range of chips: the GeForce GTX 1050. 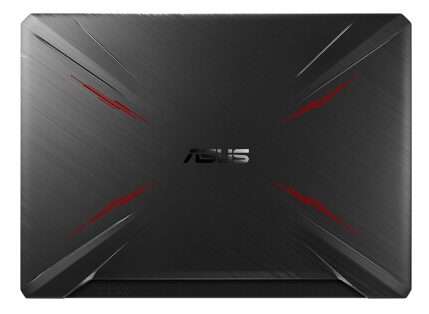 To support these essential components, the Asus FX95DD also has 8 GB RAM and 512 GB SSD storage. The 15.6-inch laptop comes with an FHD IPS display (1920x1080) that offers a decent 120 Hz refresh rate. The presale price for the Asus FX95DD is 5,799 yuan, which is about US$866. The gaming laptop has narrow bezels (6.5 mm at the side) and weighs 2.2 kg/4.8 lbs. 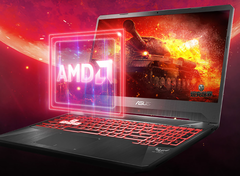 AMD will likely be delighted that this OEM is continuing to integrate the Picasso mobile chips into its lineup, giving gamers an additional choice when it comes to selecting a laptop.